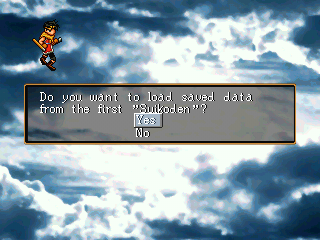 This patch fixes numerous bugs that are present in retail versions of Suikoden II. 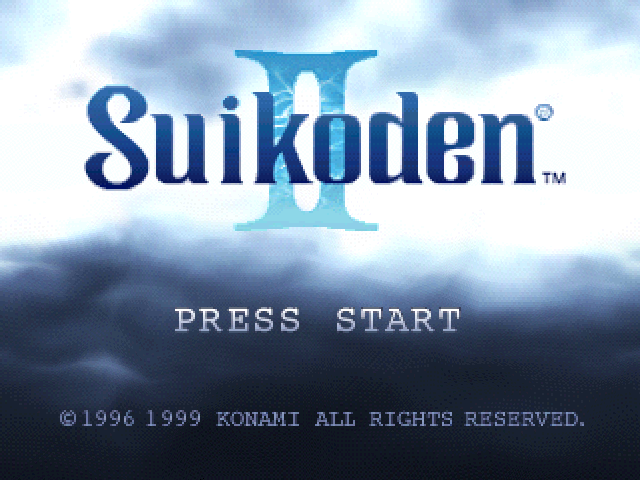 Including game-breaking bugs, audio issues, and various frustrating glitches. All patches are optional (unless they are requirements for patches you might choose to apply), so you can fix the recipes bug without fixing the Matilda Glitch if you like.